When it comes to keeping fit, your body is not the only area that can be tightened and toned. With today’s aesthetic treatments, you can firm the skin of your face, neck, décolletage and virtually any other area. Without any surgery, these advanced treatments can tighten skin by encouraging collagen production, which will virtually turn back the clock on your aging process. Good skin begins with clean eating and a basic daily routine, according to Bessy Teague, medical esthetician at Creative Medspa in Atlanta, located within Creative Dentistry near the Perimeter. At a minimum, that means a good cleanse with a product that suits your skin type and a moisturizer packed with vitamins A, C and E.
“The evening cleanse is most important,” Teague says. This is because the body rejuvenates during rest. “You don’t have to wait until it’s time to go to bed. Do it before you get tired.” After cleansing and moisturizing in the morning, it is vital to add a sunscreen. “The sun is responsible for 85 percent of our aging,” Teague adds. Exfoliation, also based on skin type, helps rid the skin of dead cells and stimulate new cell formation. 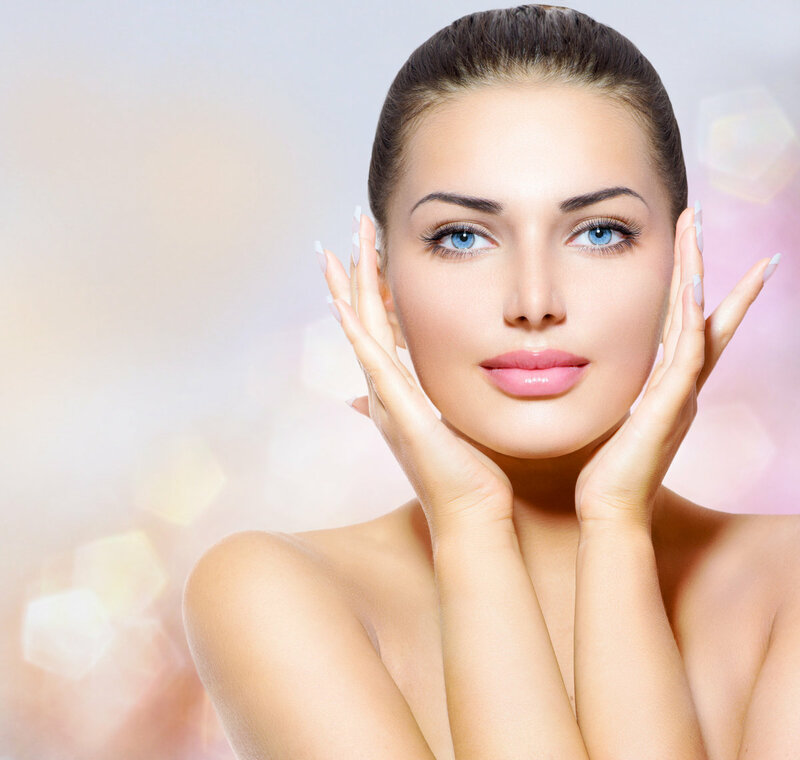 Monthly facials can boost circulation of the lymphatic system, which gets rid of debris. These habits can help to tighten your skin, but for more significant firming, consider the benefits of the OxyGeneo three-in-one facial, microcurrent and microneedling. OxyGeneo combines gentle exfoliation, skin oxygenation and nutrient infusion into one quick visit, and this relaxing treatment works well on all types of skin, from sensitive to tough. OxyGeneo stimulates collagen production, offers a slight tightening effect and helps with fine lines and wrinkles. “It gives you a really nice glow,” Teague says, which makes it a good choice before an important event. There is no downtime at all. 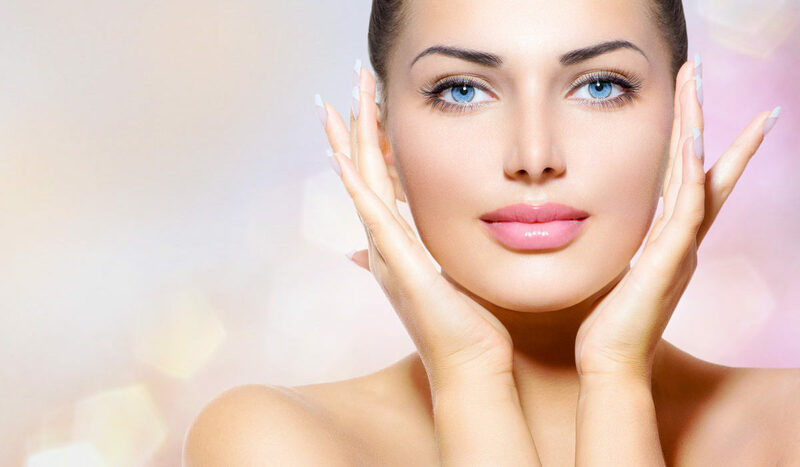 Another pre-event treatment, microcurrent is sometimes referred to as a non-surgical facelift. This technology exercises and energizes muscles by using microcurrent to mimic the body’s own energy, which revives the cells. The currents re-educate muscles to lift and tone the skin thanks to increased protein synthesis and boosted collagen production. “It’s like taking your face to the gym,” Teague explains. While microcurrent offers immediate results, a series of treatments will cause muscle memory to kick in, and microcurrent can lift jowls and cheeks. Beneficial on its own, microcurrent is also a great complement to Botox injections because it keeps muscles strong and plump, while Botox relaxes them. For an overhaul of your skin’s fitness, microneedling treatments promote collagen and stimulate elastin. These are the substances that provide skin with its firmness and strength. Microneedling, also known as collagen induction therapy, works by breaking down tissue so that new tissue can be created. The benefits continue for up to six months following treatment as skin thickness increases. This minimally invasive treatment with little to no downtime can firm lax skin, decrease the appearance of lines and wrinkles, lead to smaller pores, improve acne, smooth an uneven skin tone and minimize scars and stretch marks. Next time you workout, think about giving your skin a firming boost, too. With the right skincare and collagen-stimulating treatments, your skin can reflect on the outside all of the hard work you’ve been putting in to improve your body on the inside.